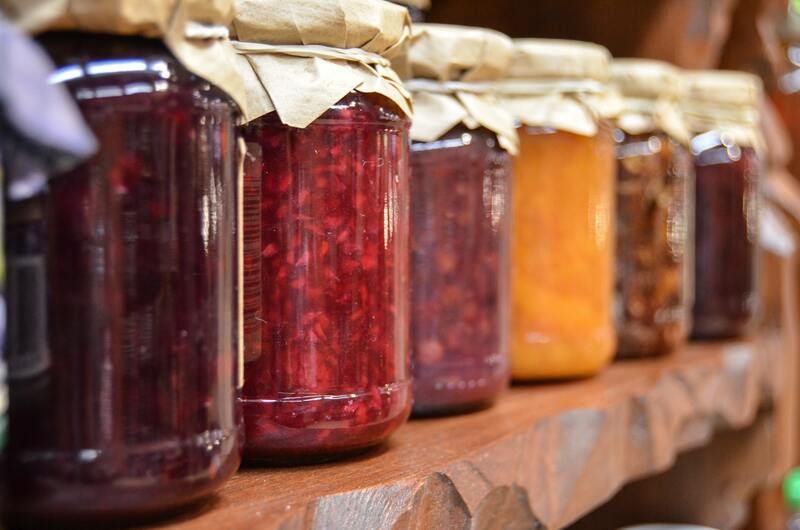 [SUMMERSVILLE, W.Va.] Learn to make homemade jelly and to use the hot water bath canning process during a one-day class at New River Community and Technical College’s Nicholas County Campus on Thursday, June 14 from 1 to 4 p.m. The class will teach students how to make jelly from fresh fruits and how to can vegetables using the hot water bath canning process. A class on pressure canning and freezing foods will be held in July. The cost for the class is $40, and preregistration is required by June 12. New River CTC’s Workforce Education Division provides employable educational opportunities including noncredit courses, workforce development programs and customized training along with community education classes to help teach hobbies and skills. For more information about community and workforce classes at New River CTC or to register contact Gloria Kincaid (304-793-6101, gkincaid@newriver.edu) or Jeanne Stone at (304-883-2469, vstone@newriver.edu).